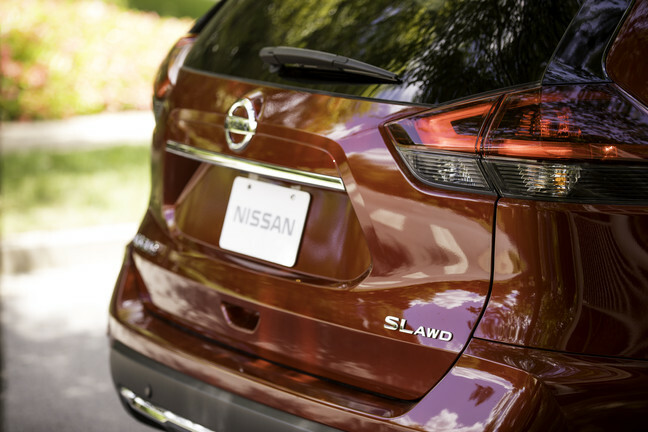 Modern amenities and elegant style make the 2019 Nissan Rogue an impressive choice for drivers. With seating for five, this four-door mid-size sport utility vehicle is sure to impress. Select from three trim levels: S, SV and SL Platinum with ProPILOT assist. 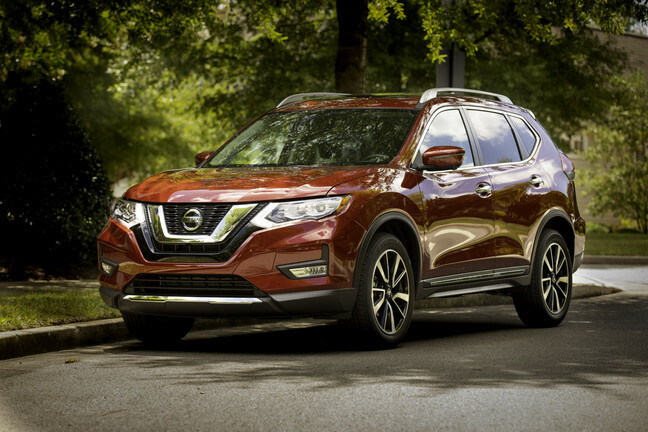 Get noticed as you drive the 2019 Nissan Rogue with its updated design. Sharp angles capture your focus to create a bold profile. Even functional design is more sophisticated with wraparound LED headlights that brighten your path. LED taillights are standard on this model as well. Heated mirrors and available roof rails showcase the practical side of the SUV. 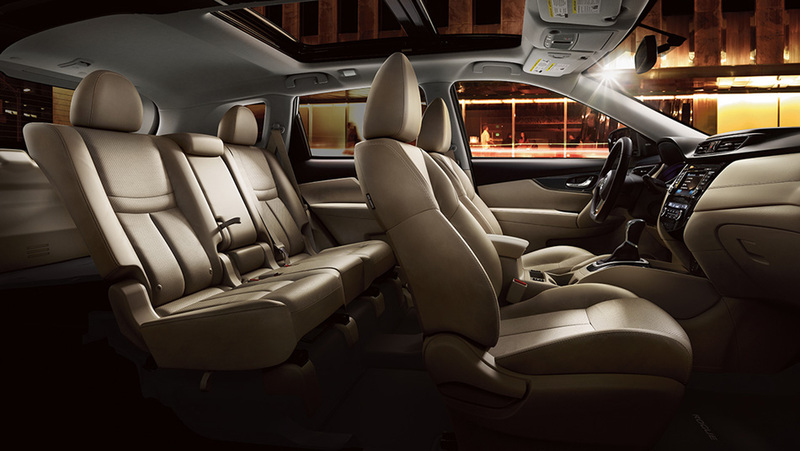 Luxury awaits you inside the 2019 Nissan Rogue with optional leather seating to create a sense of refinement in the space. Enjoy the view from the available power panoramic moonroof. Elegance is evident in the Piano black trim and optional LED interior lighting. An available heated steering wheel increases the comfort level on cold winter mornings. Always be connected in the 2019 Nissan Rogue with NissanConnect multimedia, which includes available navigation to help you find any destination. This system features a seven-inch colour touchscreen with voice recognition. Connect with your favourite apps through Bluetooth connectivity. Enjoy all kinds of music with the available Bose audio system that comes with dual woofers and nine speakers. Make the 2019 Nissan Rogue your own when you add special accessories to protect it or increase the versatility. Choose cargo organizers to help you keep your stuff neat and allow more room for your passengers. Add floor mats or splash guards to protect the SUV inside and out. Enjoy impressive power and efficiency with the 2019 Nissan Rogue. This model features a 2.5L engine and Xtronic CVT transmission which includes sport mode for more fun driving. Select Eco mode when you need more efficient transportation. Add all-wheel drive so you can keep going when others are stuck at home. Experts find the 2019 Nissan Rogue a best buy for consumers. Enjoy peace of mind as you travel in the 2019 Nissan Rogue. Every 2019 Nissan Rogue comes with an outstanding warranty. 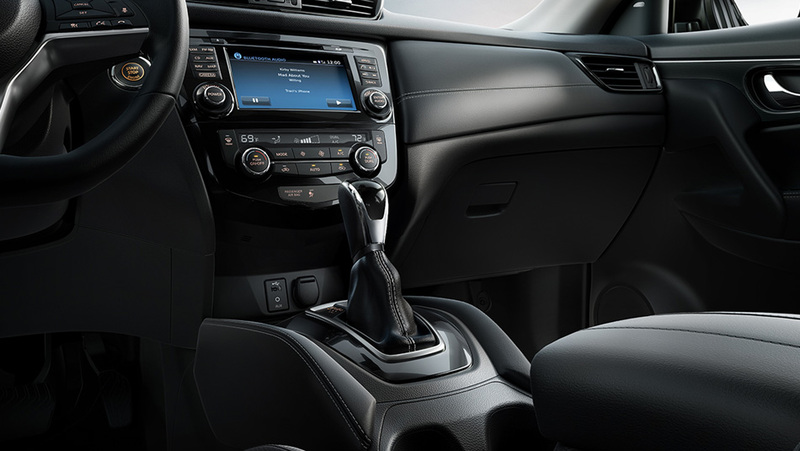 The 2019 Nissan Rogue is all about style and function. This SUV effortlessly combines elegance with capability and comfort with versatility. Get to know more about the 2019 Nissan Rogue when you visit your local Cochrane Nissan Dealer – Cochrane Nissan. Come out to see all our Nissan models and select one for your next set of wheels with a great deal from Cochrane Nissan.